Toyota Crown is probably the most luxurious Toyota ever made, and Crown is also the longest-running badge on any car in the history of Toyota. 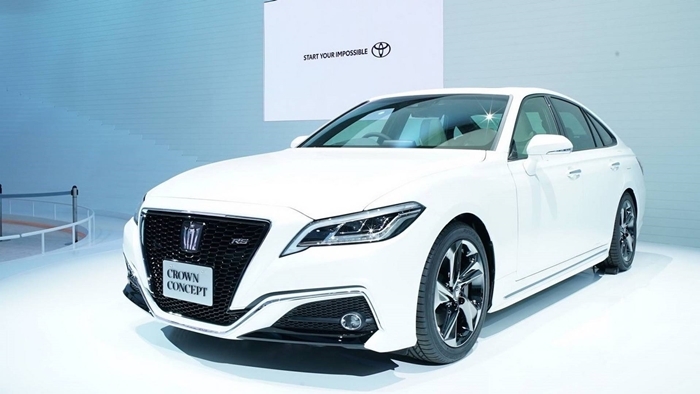 And now Toyota has finally unveiled the latest generation of Toyota Crown which comes six years after the release of the 14th generation. The 15th Gen model includes an all-new design and platform along with a better more luxurious interior. Not only that but this new Toyota is loaded with a bag load of features and safety equipment. So let’s see what makes this Toyota very special. As expected the exterior design is fairly modern, and it somewhat resembles the new Toyota Camry and the Lexus LS saloon. This might not come as a surprise since it shares the same platform underneath. There is also a set of new head and tail lights along with refreshed graphics and not to forget the new low slung nose upfront. 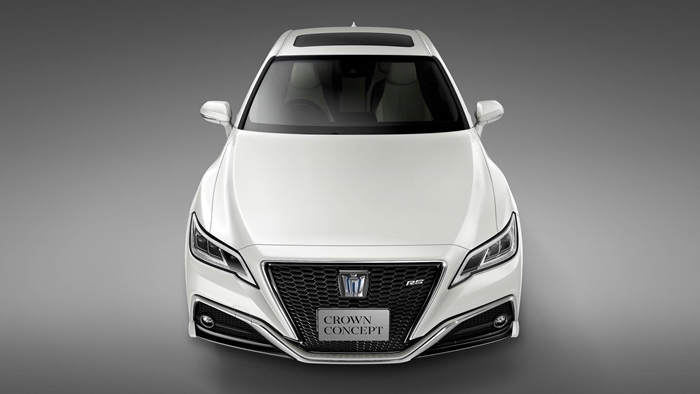 The front bumper is massive which features the iconic Toyota Crown grill along with sharp cutouts to make the fog light area a little more aggressive looking. 15th Gen also get a set of new alloy rims along with RS and modular body kits to make the car look more sporty. If you are a “size matters” kind of guy, then the new Toyota Crown is 25 mm longer than the previous model, and the height has been increased around 5 mm while the wheelbase has been extended up to 70 mm. 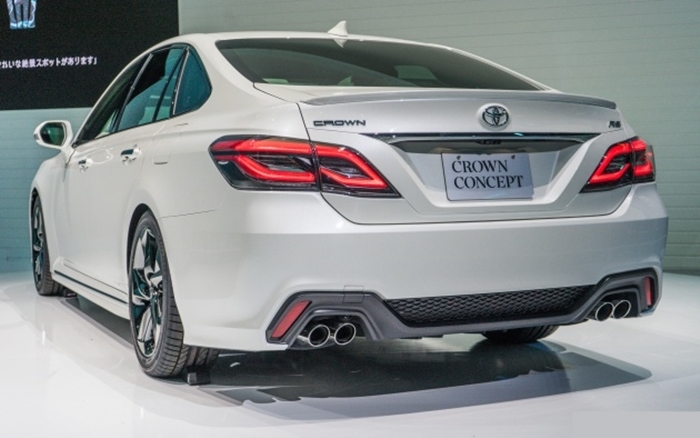 Though the changes are inconsiderable but do keep in mind Toyota Crown is already a very big car, so there is no point in making it anymore bigger. Although the interior of last Gen model was great looking but with this new model Toyota up the game to a whole new level. Toyota made the instrument panel less clustered, and the dashboard has been slimmed down. It quite resembles the interior from latest Volvo cars and believes me when I say Volvo makes one of the best looking interiors in business, so I’m glad if Toyota took a little bit of inspiration from them. 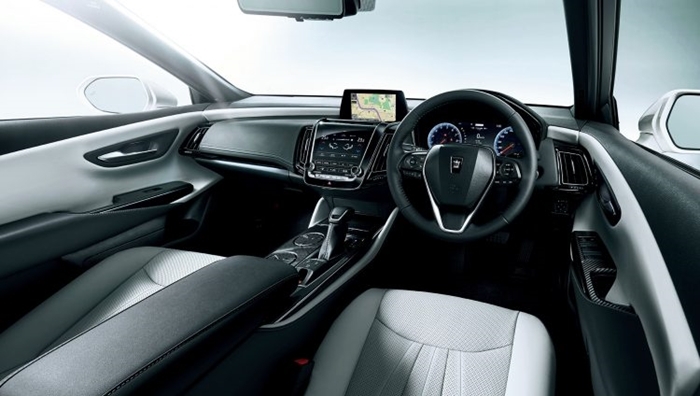 The dashboard possesses a huge centre display mainly for controls like A/C, and heated seats etc. whereas the for the entertainment purpose Toyota has equipped this car with a new pop up display just like with we have seen in the Audi A3. What’s also new is a new three-spoke steering wheel with an updated design for this new model. In simple words, the new car feels much more modern than any other car in this segment. 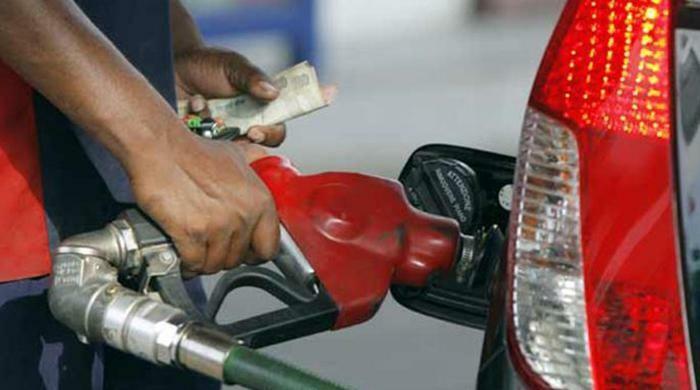 The new car features all kinds of safety equipment which you can expect from a car of such calibre. Lane Keep Assist, Blind Spot Monitoring, Emergency Braking, Pedestrian detection Warning, Lane Trace, Road Sign Recognition and Adaptive Cruise Control. The presence of all this tech means the car can pretty much drive itself on the highways with very little driver input. Also new for 2018 model year Toyota has made “Data Communication Module” standard across all Crowns which has multiple connectivity features including E-care, Health Check report which allows you to check engine oil, Battery stats and tyre pressure along with a safety service in which the car can contact nearest emergency services in case of an accident. Talking about the engine configuration, Toyota has decided to stick with the old engine configurations which included a 2.0-litre Turbocharged RS, a 3.5-litre V6 and a 2. 5litre in-line four engine. All but the 2. 0-litre engine comes with the hybrid powertrain just like the previous model, but the new models boast improved efficiency and fuel economy. The 2.0-litre engine has been tweaked for 241hp while returning a combined fuel average of 12.7 km per litre while the 2.5L hybrid variant is good enough for the combined average of 20 km per litre. Although are claimed figures by Toyota we a positive that Toyota’s hybrid system is capable enough to come close to the advertised numbers. 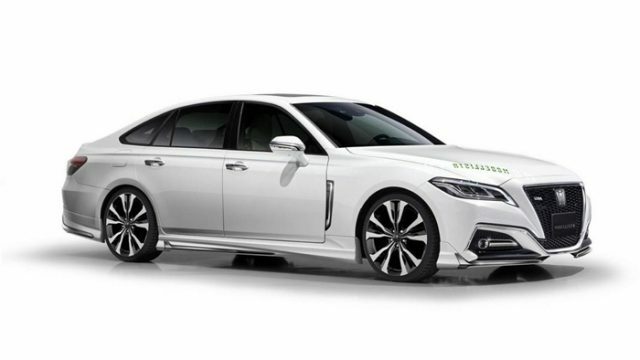 To support their claim, the Crowns hybrid system is very clever since it comes standard with two electric motors which aid the engine at low speeds while also providing maximum acceleration at low speeds. Unlike the old model which had only one electric motor the new model can certainly perform better on a straight line along with mileage run. So without a doubt, this is a very highly sophisticated car, and that means an equally good price tag. So the base model 2. 5 Litre Toyota Crown starts at $45,000 which translates to almost 55 lakh PKR. The current generation Toyota crown is well over 75 lakh in Pakistan so expect to see the new one for around 1.2 to 1.4 crore PKR when it comes to Pakistan. So what do you think about this new Crown does it suits you fancy? Share your opinions in the comment section below. The Thai-built Accord is not even a patch on the build quality of a Lexus.